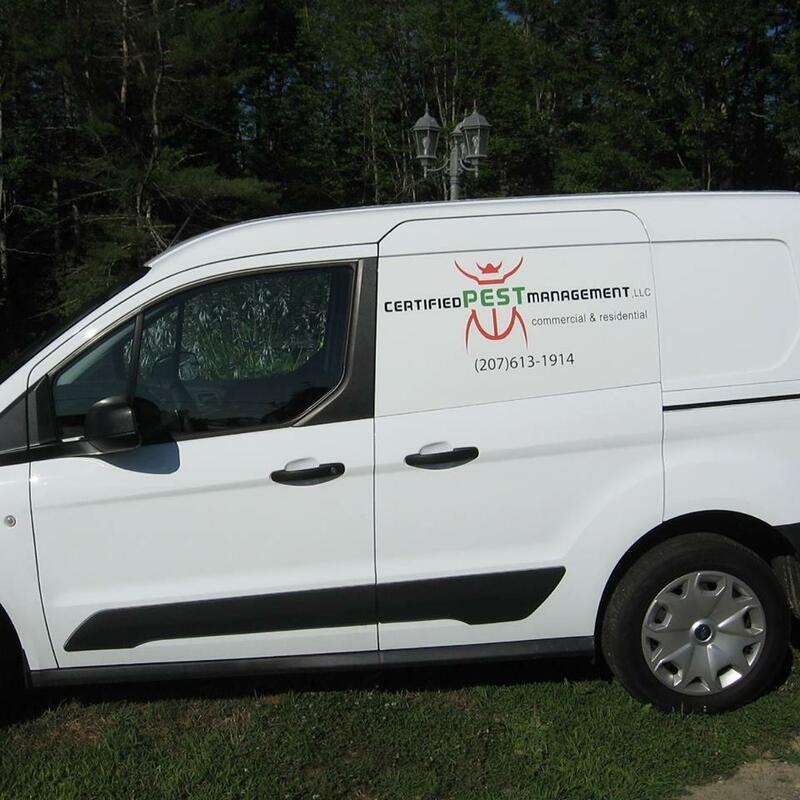 Certified Pest Management, LLC is a licensed, fully insured pest control company established in Chelsea, Maine. Our number one priority is quality services. Our lead service technician Mike Cote has 18 years’ of experience and holds a masters technician&apos;s license. We begin our relationship with each customer with a thorough free initial inspection of your property. 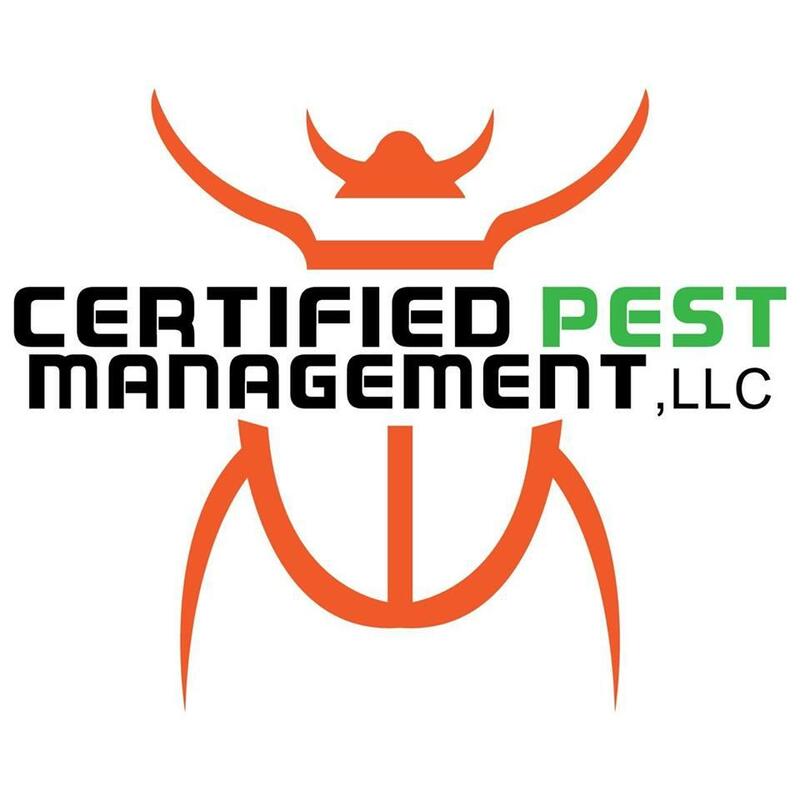 This inspection helps us develop a pest control plan to meet your specific needs that is affordable and reliable. ?